﻿ Protect SMS.Protect your private SMS. Lock SMS. Crypt SMS. Decrypt SMS. Safe send by SMS. Useful app shouldn`t be missed in any android mobile. Protect SMS belongs to the useful apps. It shouldn`t be missed in any android mobile. To protect SMS use crypt algorithm using a password. 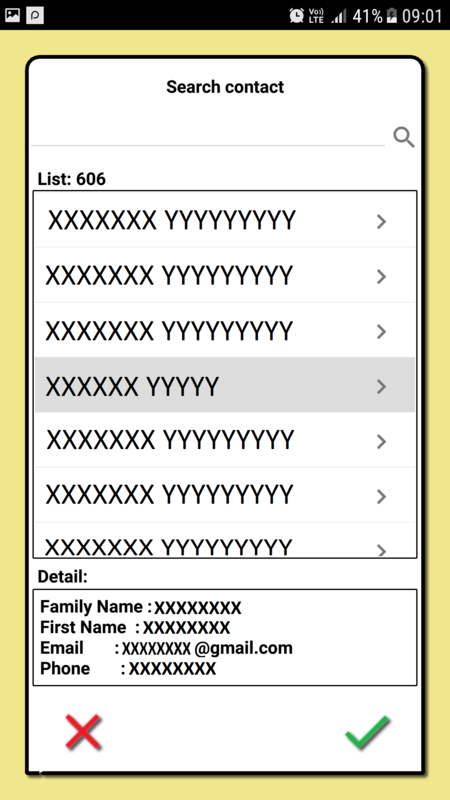 Thanks to its easy use, it is user friendly for anyone – younger and also older generation. It will help you when you need it most. 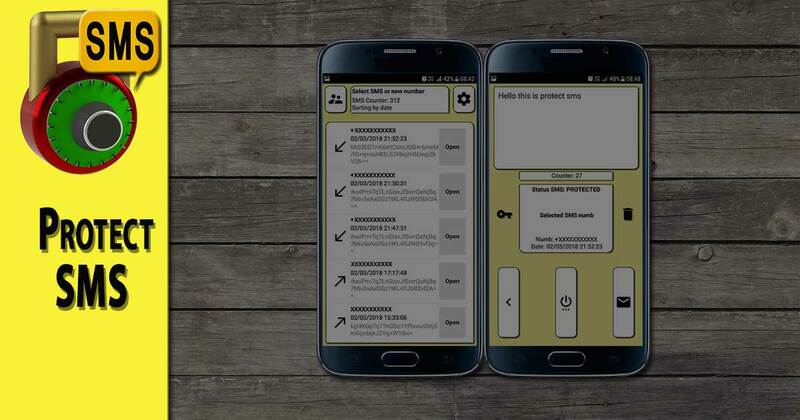 Protect SMS is a useful application to protect your private SMS. To protect a SMS use crypt algorithm using a password. App is optimized for fast using. 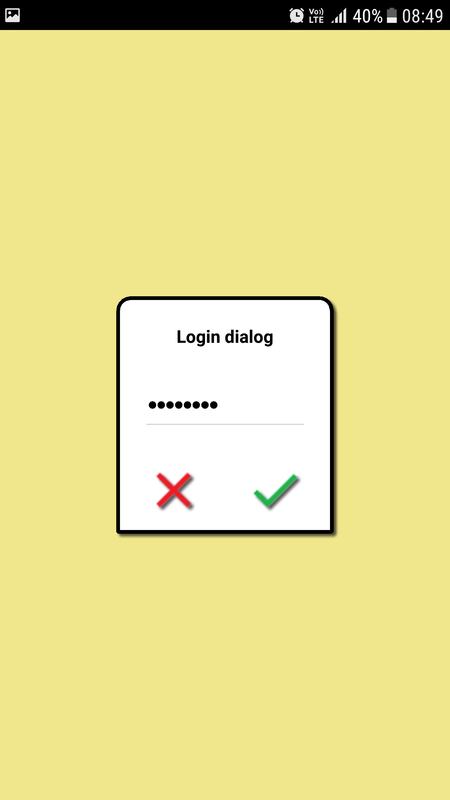 Protect SMS has optional LOGIN dialog. In case of increased secured SMS communication it can be activated in Setup.The password for the login dialog is the same as for SMS encryption. 1. Turn the app on. 2. Select the protect SMS. 3. 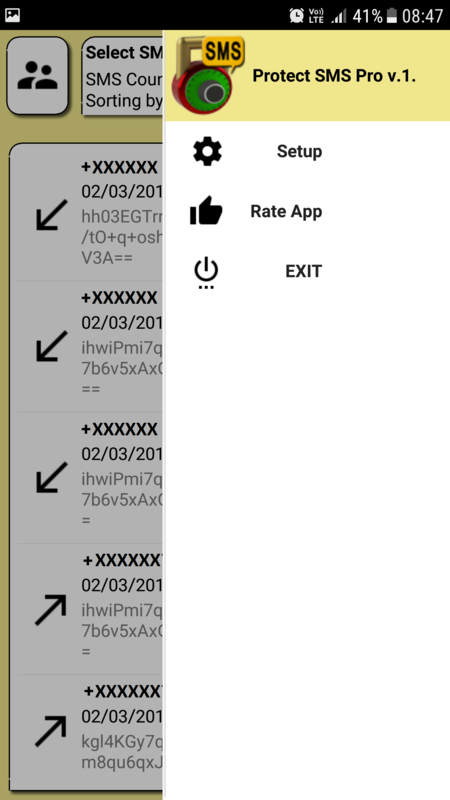 AutoDeCrypt and read the SMS. 4. Turn the app off. 4. 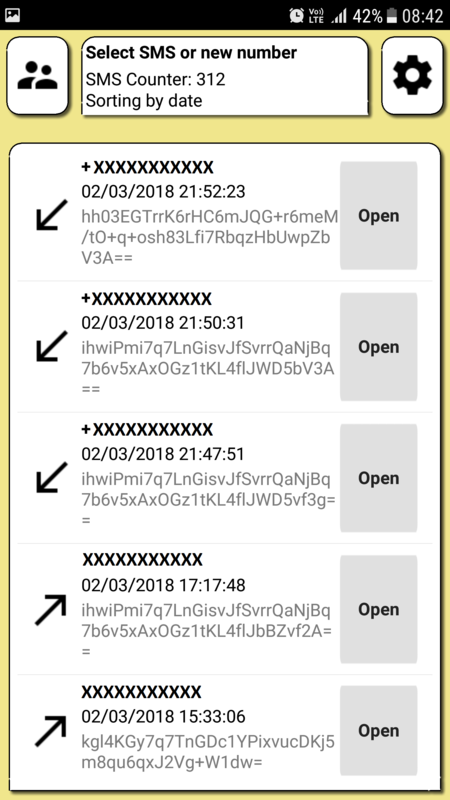 AutoCrypt and send the SMS. 5. Turn the app off. 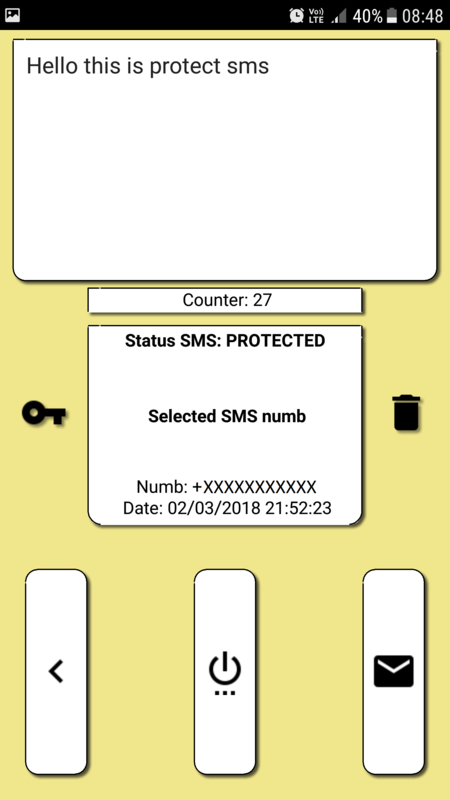 How to use Protect SMS ? 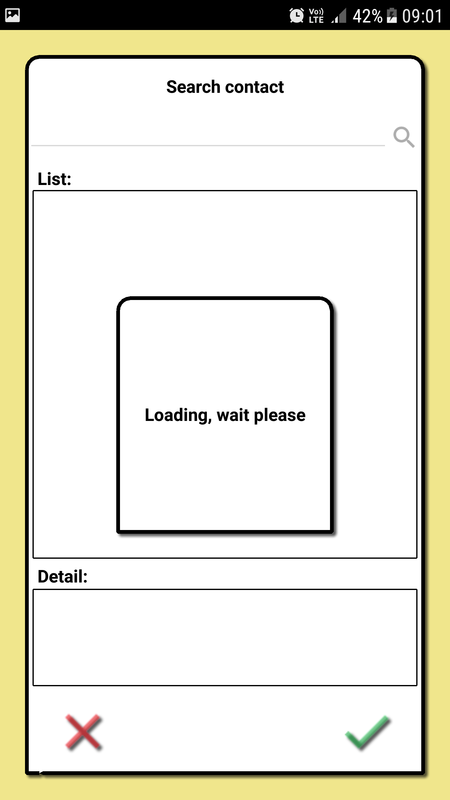 Preview & Login & Contacts & Work & Setup.